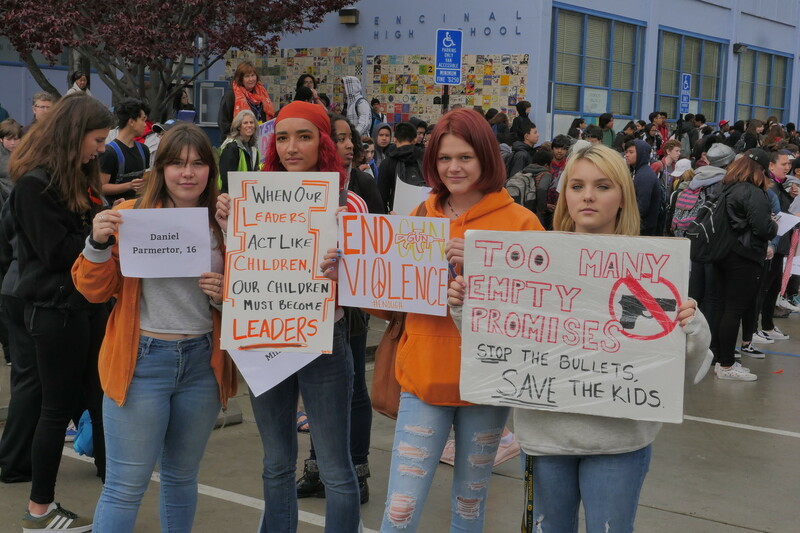 Thousands of students across the Bay Area joined a nationwide school walkout Wednesday to protest gun violence and to press for stricter gun laws, one month after a mass shooting at a Parkland, Florida, high school left 17 dead. 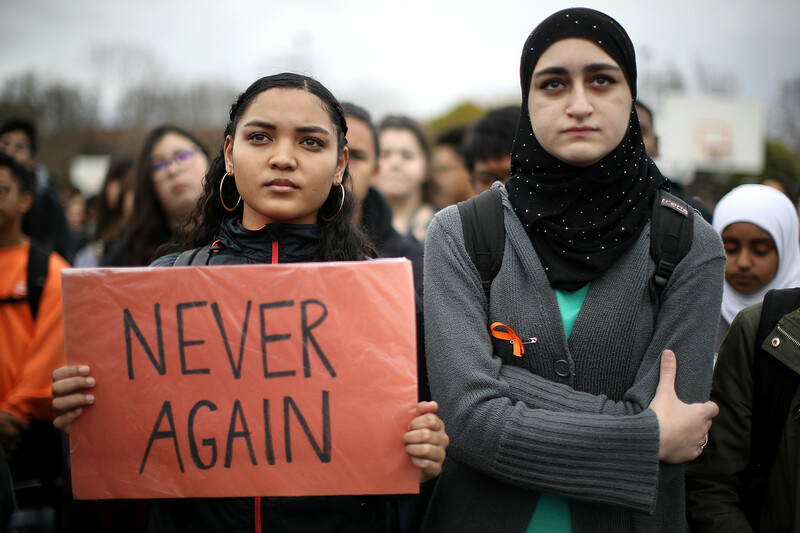 Organizers estimate nearly 3,000 walkouts, sit-ins, marches and other forms of protest were planned across the U.S. following the Feb. 14 killing of 17 students and staff at Marjory Stoneman Douglas High School. 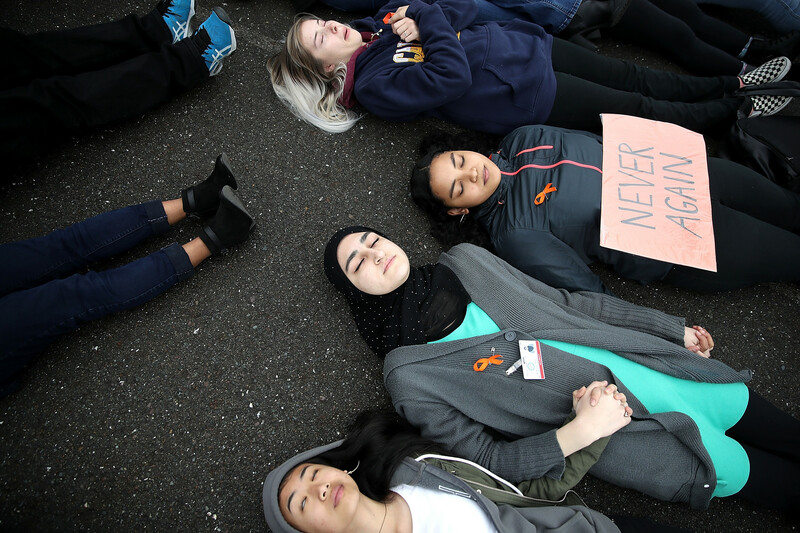 The coordinated walkout was organized by Empower, the youth wing of the Women's March, which brought thousands of people to Washington, D.C., last year. 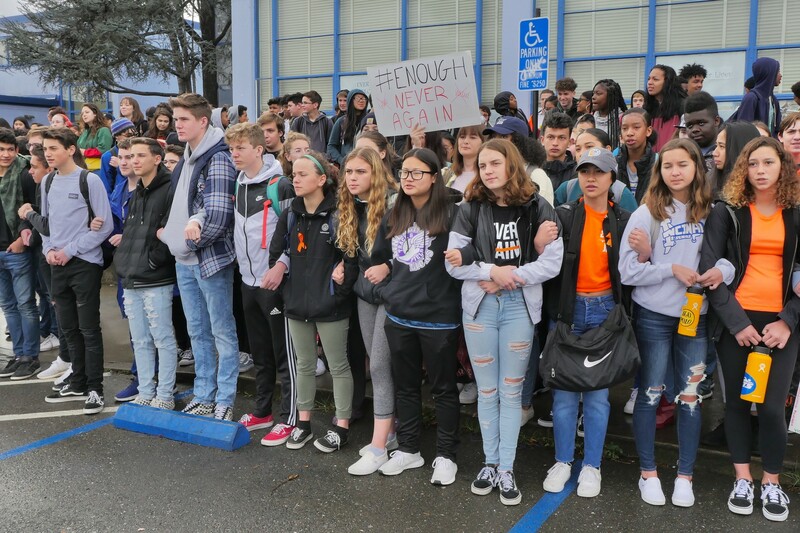 The group urged students to leave class at 10 a.m. local time for 17 minutes -- one minute for each victim in the Florida shooting. 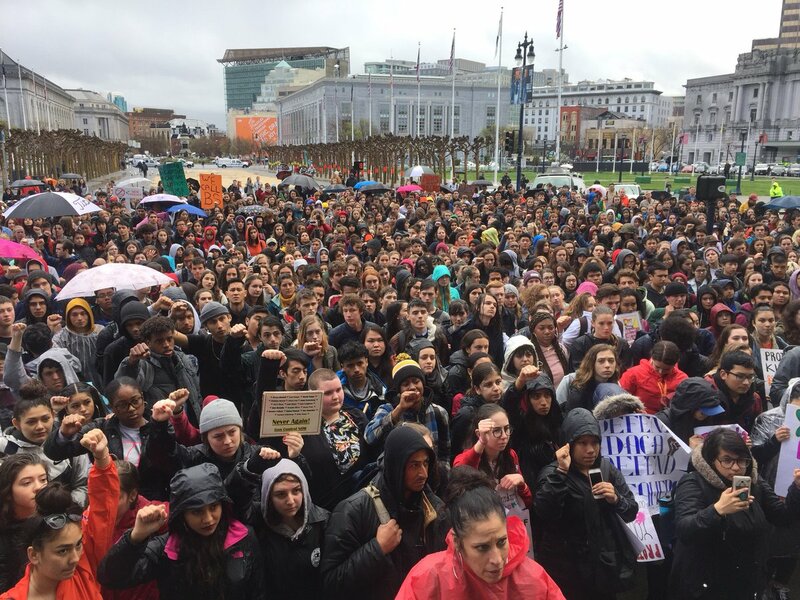 "Youth happen at the forefront of almost every social movement in American history, and real change starts with young people. 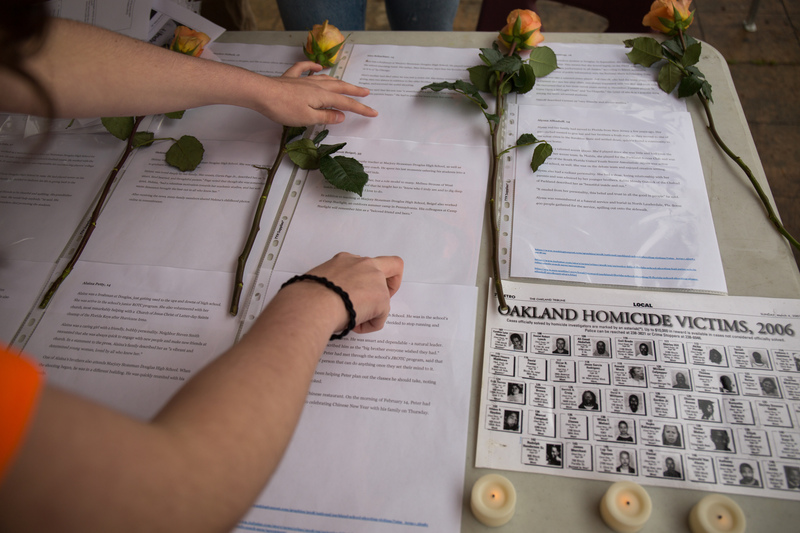 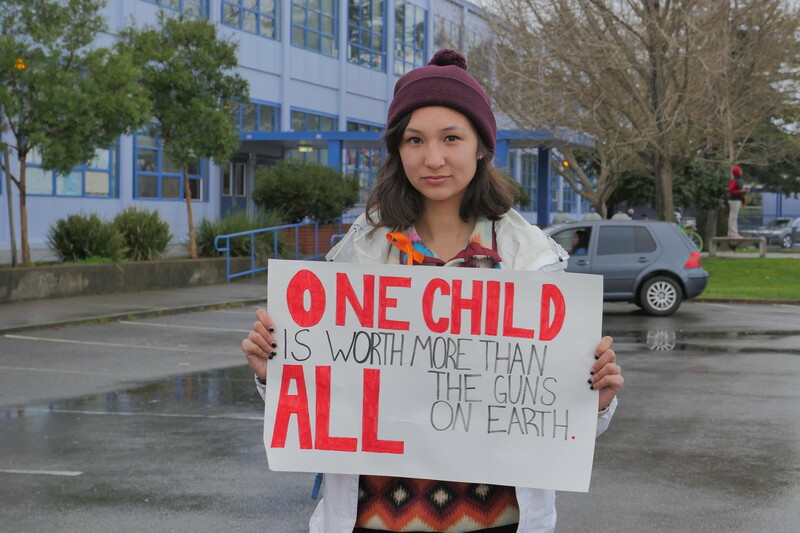 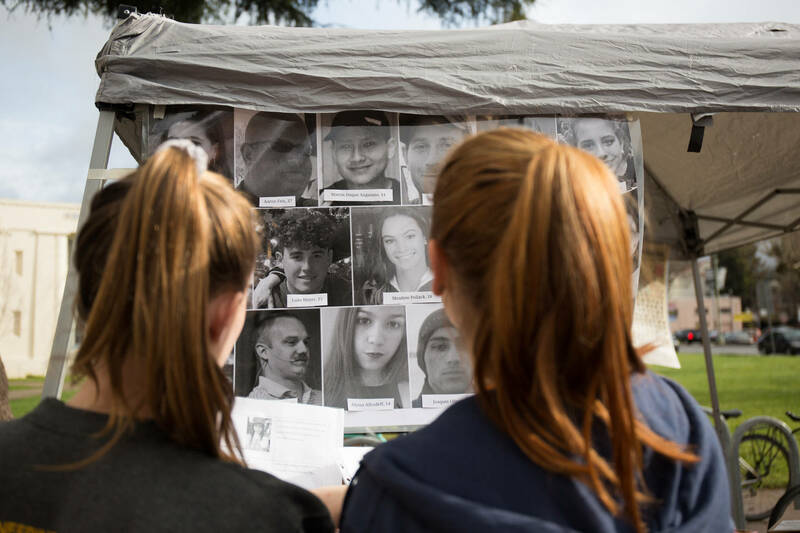 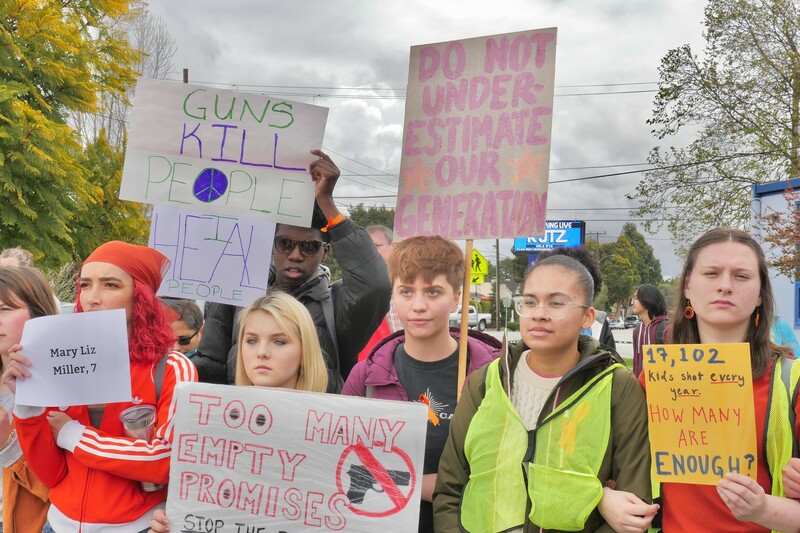 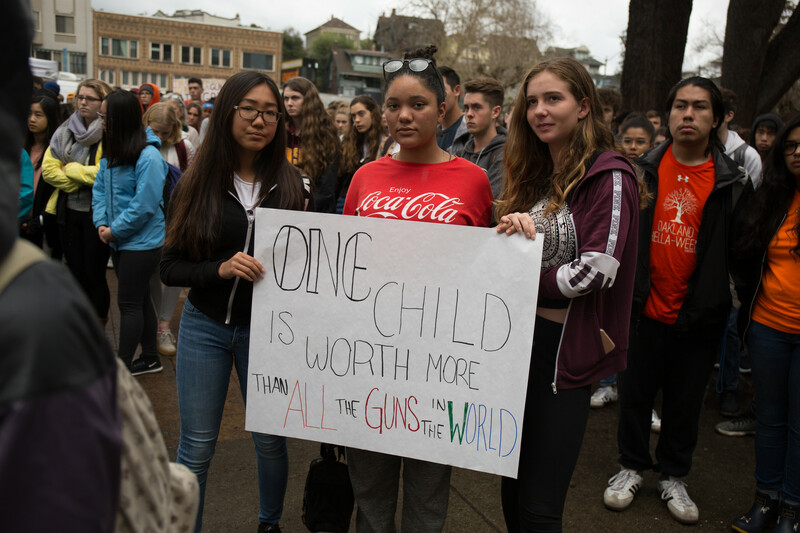 Gun violence is a youth issue, a youth injustice, and it is a human rights issue," said 14-year-old Oakland Tech freshman and walkout organizer Maxwell Stern. 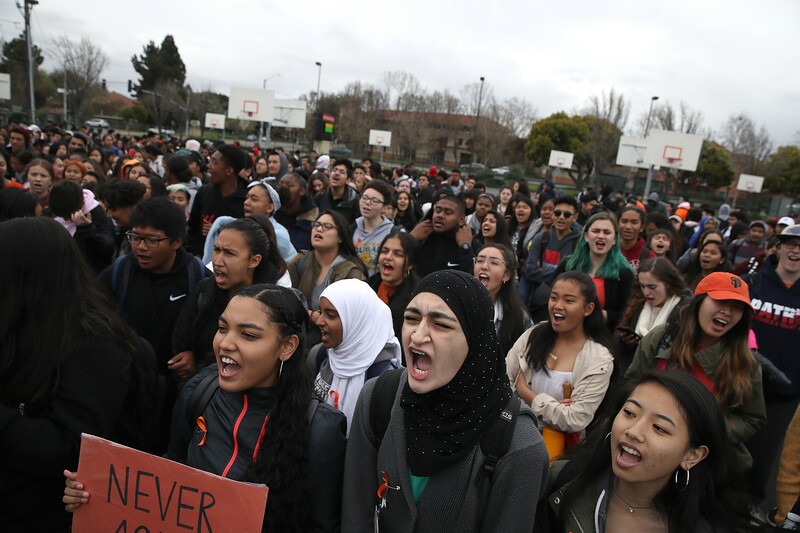 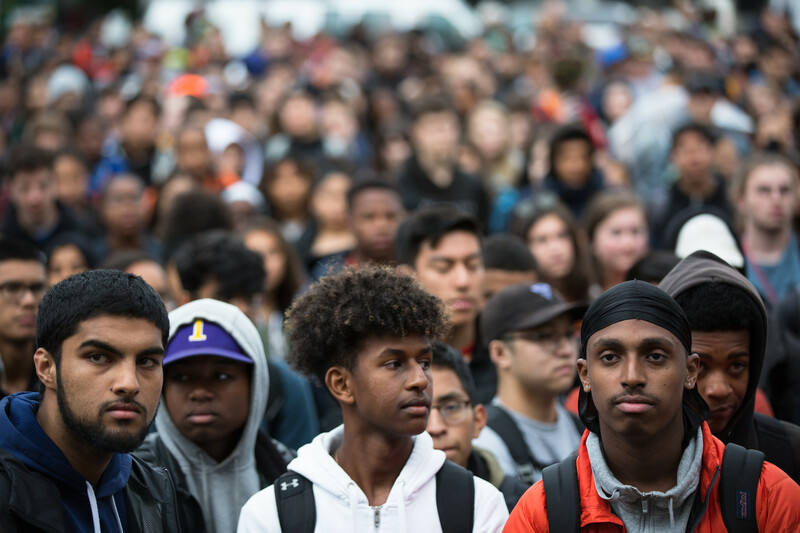 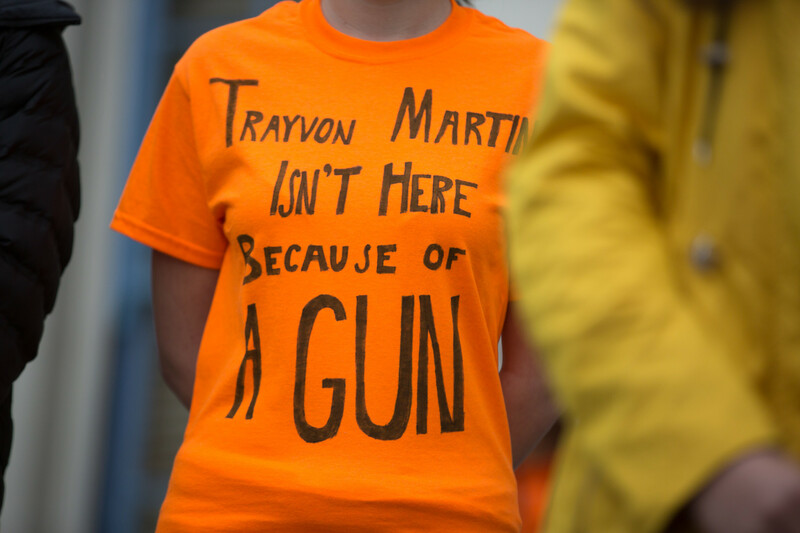 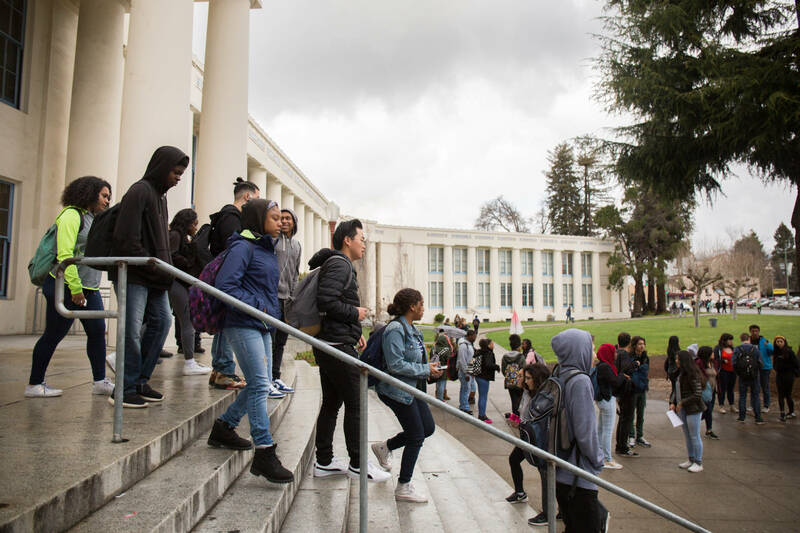 Here are photos of the school walkout in the Bay Area.